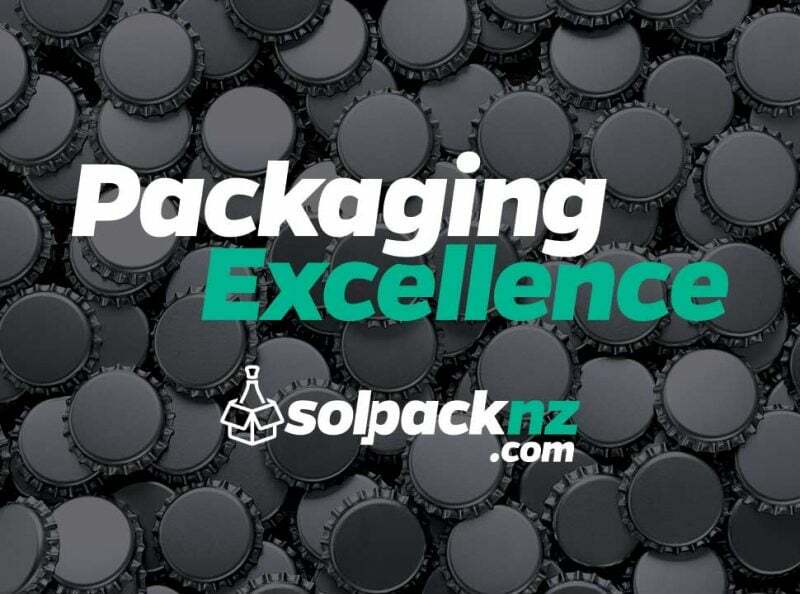 Solpack brings a full offering of innovative and contemporary packaging solutions to their Australasian customers. They came to Hart Design to bring their branding and online marketing needs into line. While developing a new mobile-friendly website was the major project, we fined tuned their logo and various graphic design pieces in a rebranding exercise designed to more accurately show off their unique and bespoke packing service. 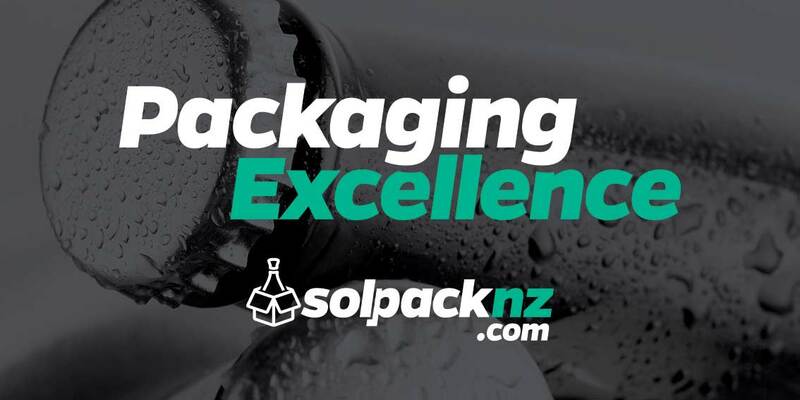 Solpack came to us feeling disgruntled with services provided by another Auckland design company. Their logo lacked polish and their corporate image rudderless. The website they had designed was poor by any measure. We’ll get to that next – our first priority was to redesign their logo and complete a total rebranding exercise to truly mirror their company values and mission. The choice of colour, font and icon design in their original logo was a little subpar. As expert logo designers, we can redesign your logo to a modern, professional standard. And that’s just what we achieved with the new Solpack logo design. Part of the rebranding exercise was to create a new tagline to be worked into the company’s print and online marketing. 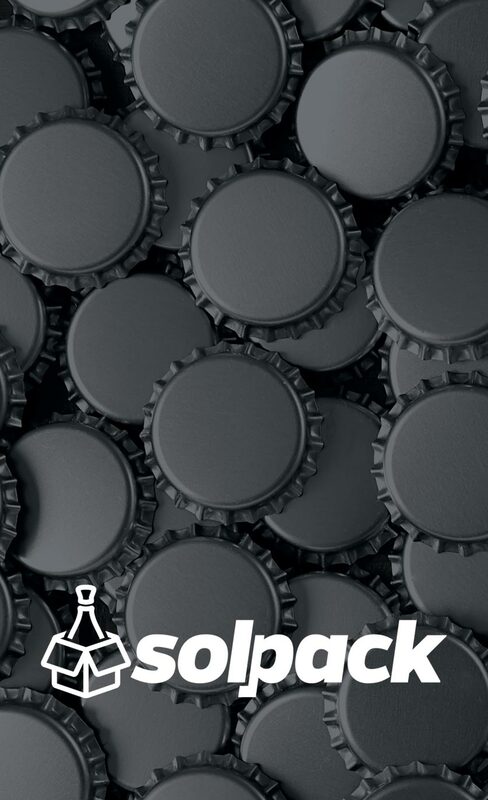 We came up with “Packaging Excellence” – a double entendre that represents both the mission statement for Solpack and a nod towards the quality of their customer’s own products. With two simple words we’ve created a tagline that satisfies our client and will engage their’s. 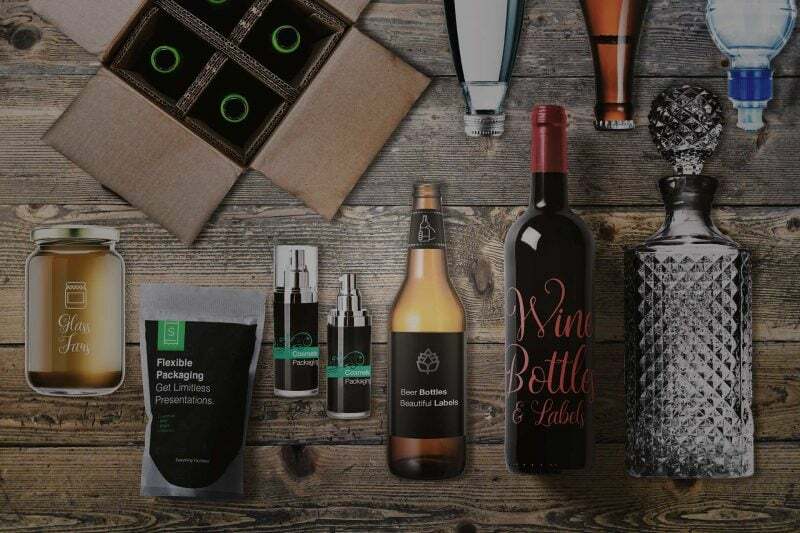 To complete the branding project we utilised our professional graphic design skills to produce a range of promotional items including a presentation box, a 12 page corporate profile and of course business cards and stationery. As a creative design agency, we have the capabilities to produce professional graphic design services as well as high quality web design. Based in Mt Eden, Solpack owner Shawn Cross was drawn to Hart Design because of our expertise in both print and website design disciplines. Having had a bad experience with another Auckland web developer, he needed a design team who could provide a full web design service – someone who could produce a complete website and built to a contemporary, professional standard. And that’s what makes Hart Design different. Our team of creative experts offer logo design, brand development, web design and digital marketing for your business.